Madison’s career began at age 14 in her hometown of Edmonton, Alberta, when she started to apprentice under a makeup artist at a model and talent agency. With over five years of experience as a beauty makeup artist, Madison’s work can be seen around the world in magazines such as Vogue Italia, Obscure Magazine, and Rebelicious Magazine. To expand her knowledge and skills, Madison attended the Vancouver Film School’s Makeup Design for Film and Television program. After completing her course she started her film career at Vancouver-based special effects shop WCT Productions. 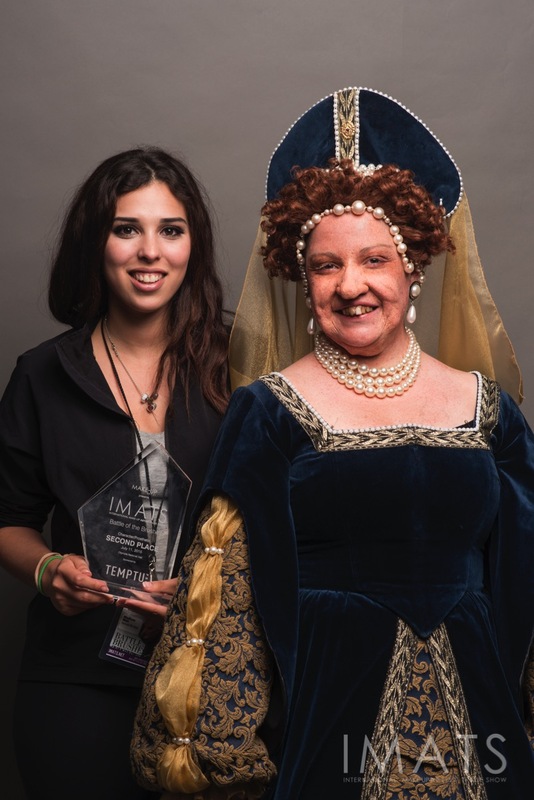 Madison placed second at the International Makeup Artist Trade Show (IMATS) Battle of the Brushes prosthetic competition in London, England in 2015. Madison loves every aspect of makeup and continues to expand her repertoire in beauty, weddings, fashion, film, shop and special effects.